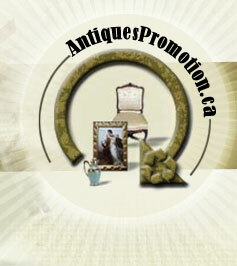 Copy and paste the Antiques of Canada map link code on your website spécialisé en Paintings. Our main specialities are Military, Paintings, Nova Scotia Pottery, Sculptures, Inuit Art and Folk Art. Our main specialities are Asian Pottery, Lighting, Silver Jewelry, Gold Jewelry and Paintings. Our main specialities are American Furniture, Mahogany Furniture, Lighting, Paintings, Jadite and European Pottery. Our main specialities are Paintings, Fashion and Collectibles. 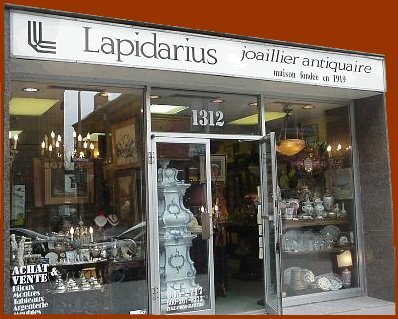 Antiques Loft 9 offers a wide variety of vintage jewellery, antique furniture, north American and European paintings, retro accessories and an eclectic mix of collector's items. The store is Located in the district of Mile-End, Montreal. Always a pleasure to help you in your treasure hunting ! 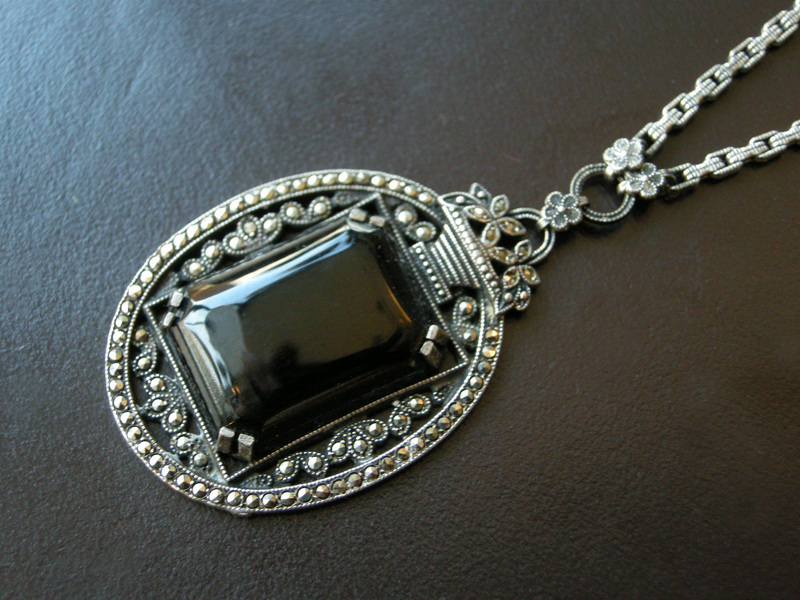 Our main specialities are Silver Jewelry, Paintings, Gold Jewelry and European Furniture. Our main specialities are Lighting, Clocks, Sculptures, Paintings, European Furniture and American Furniture. Our main specialities are Canadian Art Glass and Paintings. 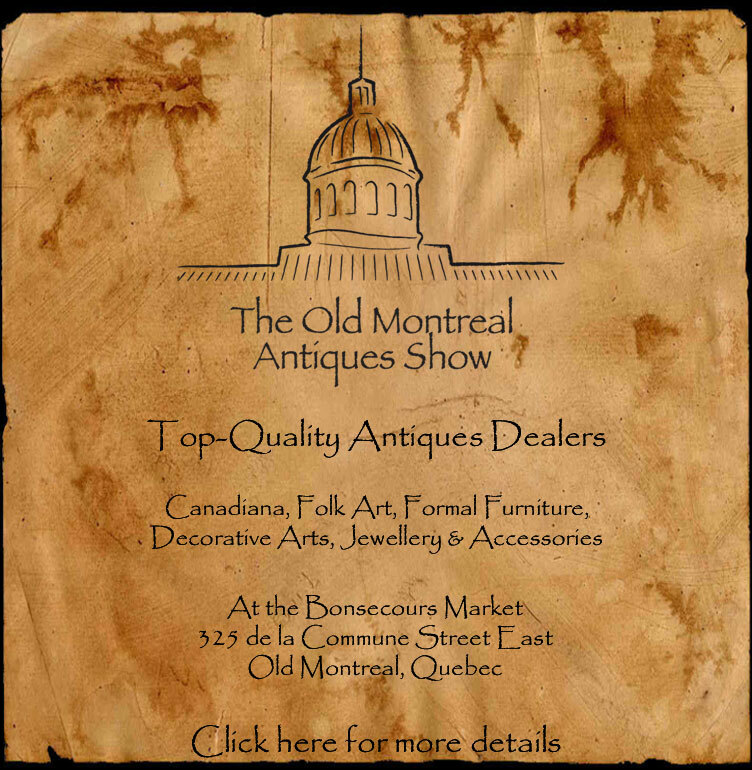 We are a multi dealer gallery located in the heart of the old antique district of southwest Montreal. 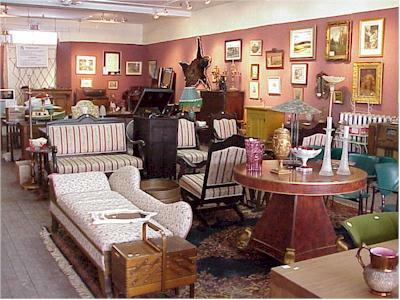 Buying and selling antiques & fine art. 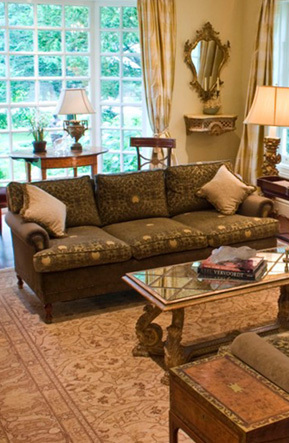 We offer free appraisals and we specialize in estate and moving sales. Our main specialities are European Pottery, Silver, Sculptures, Paintings and European Art Glass. Our main specialities are Other Specialties, Paintings, Buying Antiques, European Pottery, Jewelry, Fashion, Art Glass and European Furniture. Our main specialities are Canadian Furniture, 19th Century, Sculptures, Paintings, Inuit Art, European Art Glass, Folk Art and Silver. Our main specialities are Clocks, Paintings and Collectibles. 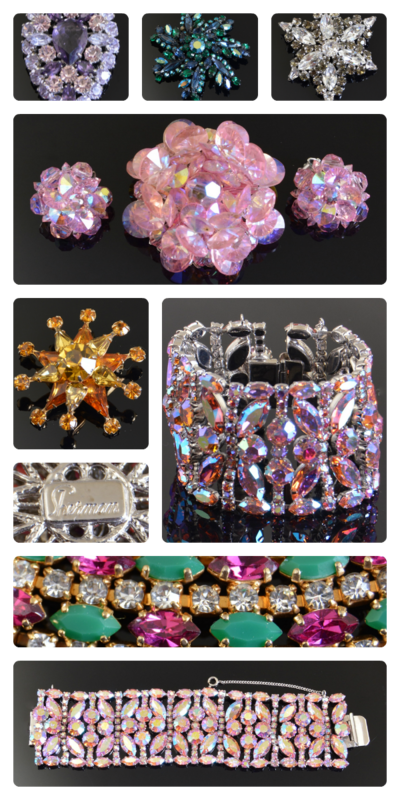 Our main specialities are Estate Auctions, Diamonds, Silver Jewelry, Paintings, Sculptures and Indian Art. 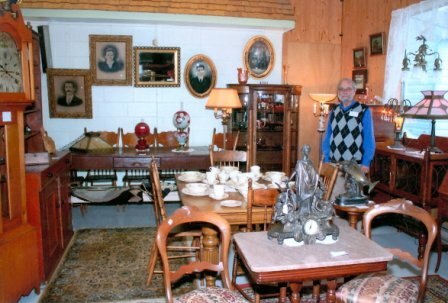 Our main specialities are 19th Century, Quebec Pottery, Decoys, Paintings, Canadian Furniture, Pine Furniture and Folk Art. The artisans specialists in framing and restoration of works of art. Our main specialities are Sculptures and Paintings. 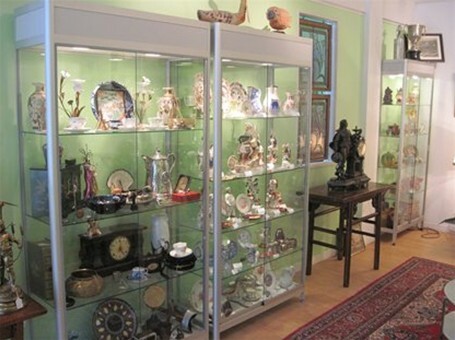 Our main specialities are Collectibles, Furniture, Paintings and Pottery & Porcelain. 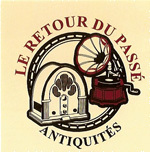 Antiques, Collectibles and Fine Art. Furniture, China, Lights, Paintings, Sculpture and more. Our main specialities are European Art Glass, Victorian Furniture, European Pottery, Lighting, Figurines, Glass, Furniture, Collectibles, Sculptures and Paintings. 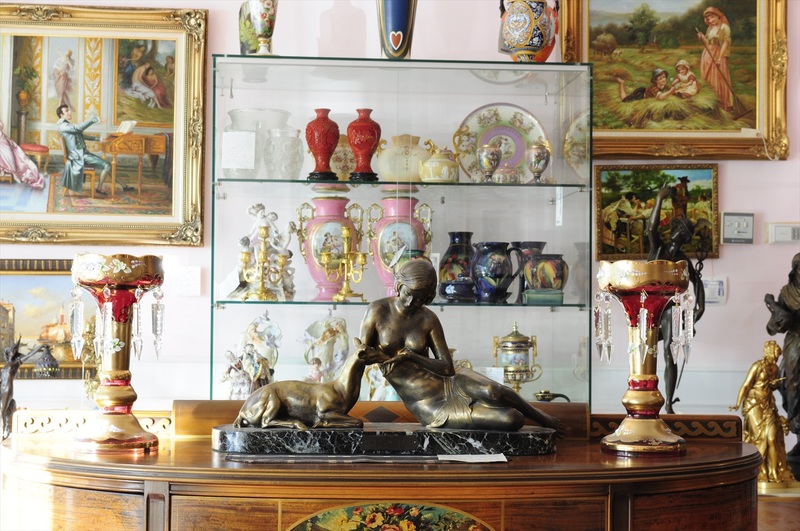 Gelineau Auction House offers auctions every first Sunday of the month and specialises in; Oak furniture, European Pottery, Folk Art, and Paintings. Our main specialities are Canadian Furniture, Paintings, European Pottery, Folk Art, European Furniture and Oak Furniture. Located in the heart of the antiques district, Grand Central Inc. stands out with it's impressive collection of antique lighting. Grand Central Inc. also carries a large selection of quality furniture and decorative objects ranging from 18th to 19th centuries. Our main specialities are European Furniture, Mahogany Furniture, Sculptures, Lighting and Paintings. Our main specialities are Pottery & Porcelain and Paintings. 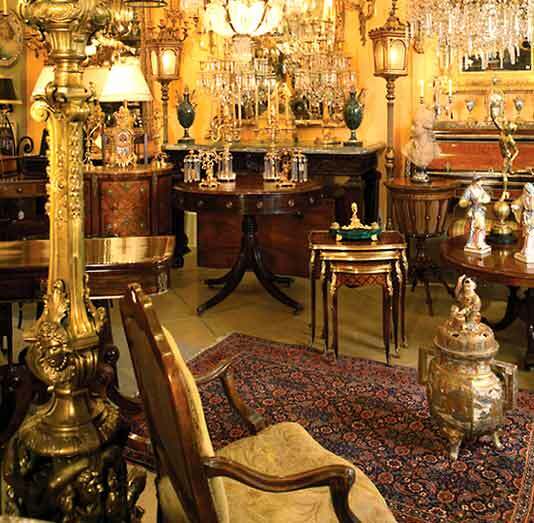 Our main specialities are Mahogany Furniture, European Furniture, Paintings, Figurines and Silver Jewelry. Our main specialities are European Pottery, European Furniture, Paintings, Designer Furniture, European Art Glass, Quebec Pottery, Asian Pottery, Diamonds, Gold Jewelry and Inuit Art. Our main specialities are Paintings, European Art Glass, Rugs, European Pottery, Asian Pottery, Organising Estate Sales, Gold Jewelry, Diamonds, Silver Jewelry and Sculptures. Our main specialities are Lighting, Canadian Furniture, Paintings and American Furniture. 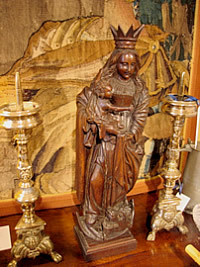 Our main specialities are Figurines, European Pottery, Estate Auctions, Appraisal and Paintings. Our main specialities are Furniture and Paintings. 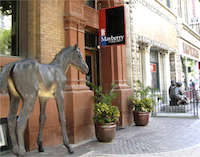 Our main specialities are Lighting, Sculptures, Paintings, European Furniture and American Furniture. 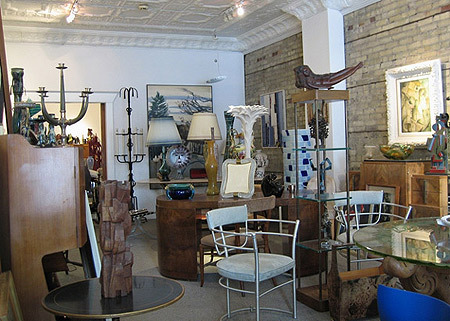 Michael Thomas is located in historic Port Hope, one hour east of Toronto and carries a broad mix of antiques, art, and home furnishings. 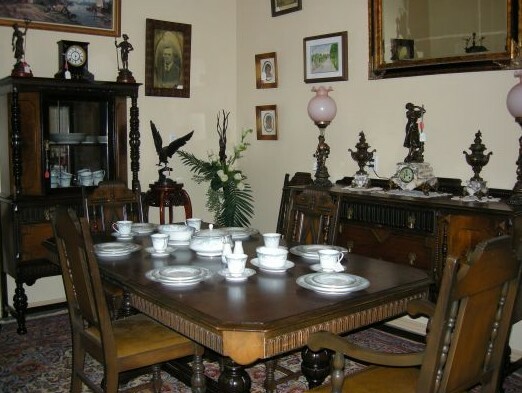 Our main specialities are Paintings, Household Antiques, Furniture and Collectibles. Our main specialities are Lighting, Pottery & Porcelain, Paintings, Arts and Sculptures. Our main specialities are Oak Furniture, Pine Furniture, Canadian Furniture, Paintings and Folk Art. Our main specialities are Paintings, Sculptures and Arts. Our main specialities are European Pottery, Indian Art, Paintings, Folk Art, Decoys, Silver, 19th Century, European Furniture, Pine Furniture and Canadian Furniture. Our main specialities are European Furniture, Paintings, Sculptures, Lighting and Clocks. Our main specialities are Rugs, Silver, European Art Glass, Asian Pottery, Sculptures, European Pottery, European Furniture, Asian Furniture and Paintings. Our main specialities are Paintings and Furniture. 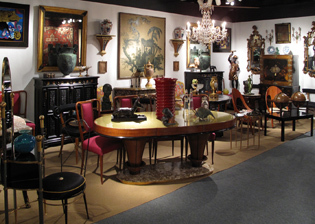 The shop provides an array of high-quality antiques of the eighteenth, nineteenth and twentieth century. Our main specialities are American Art Glass, European Pottery, Silver, Asian Pottery, Dinner Set, Figurines, Paintings and Sculptures. 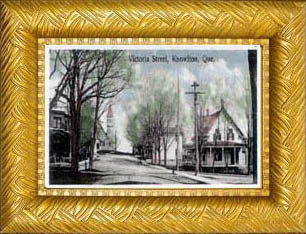 Our main specialities are Folk Art, Paintings and Canadian Furniture. 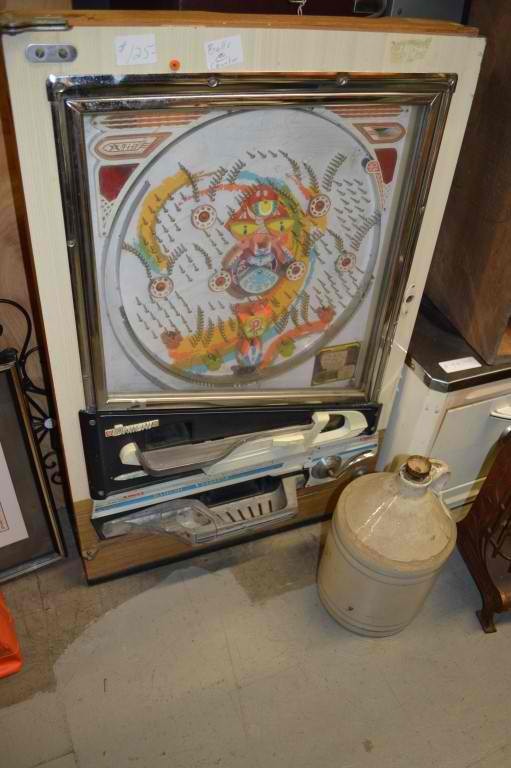 Our main specialities are Canadian Furniture, Paintings, Folk Art and Collectibles. Our main specialities are European Pottery, Art Glass, Paintings, Sculptures, Clocks, American Furniture, Watches and Silver. 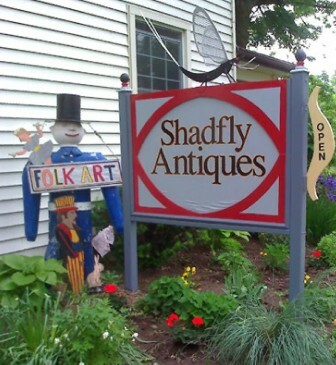 Welcome to Shadfly Antiques. We are located in beautiful Port Dover Ontario, on the north shore of Long Point Bay, Lake Erie. 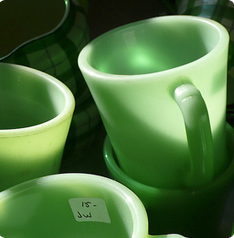 Our main specialities are Canadian Pottery, Decoys, Canadian Furniture, Paintings, Folk Art and Collectibles. Heritage Islands; Historical Accommodation with Gardens, in Heritage Inn & Suites. 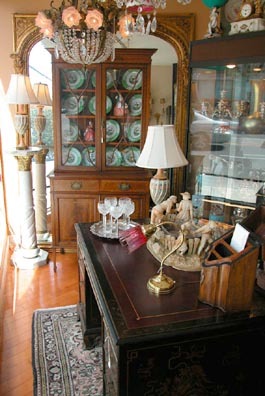 Antique & Book Shop with art, clocks, silver and furniture. Our main specialities are Paintings, European Pottery, Victorian Glass, Clocks, Rugs and European Furniture. One of the leading auction houses in Canada, Gardner Galleries combine years of experience, two locations, and four licensed auctioneers to give clients fast, efficient and quality service with proven results. Our main specialities are Sculptures, Pottery & Porcelain and Paintings.